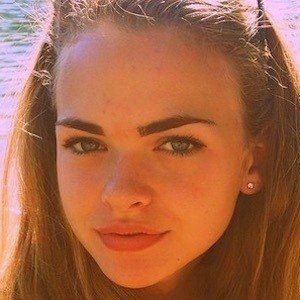 Makeup, fashion and overall "girly things" enthusiast who developed 2.3 million subscribers discussing the things that she loves on her self-titled channel. 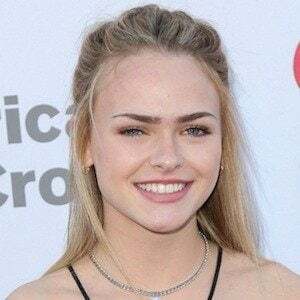 She went on to appear in the popular web series Afterschooled. She created her first YouTube video, which would become her secondary vlog channel, in April of 2010. She became a partner with the YouTube collaborative channel Style Haul. She is from Eugene, Oregon. She has sisters named Madison and Brie. She has dated fellow social star Dylan Jordan. She initially created her main channel under the name lookyheregirl, named from a lyric from a Bruno Mars song.